Due to popular request of our clients Avomeen Analytical Services has released an updated version to its educational articles series. 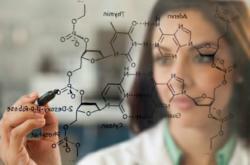 This updates comes to an article developed for other laboratories and manufactures that are subject to FDA inspections. helpful tips and knowledge that should be known before an FDA inspector comes to visit your business. Avomeen Analytical Services is a custom testing and product development laboratory based out of Ann Arbor, MI. The chemical laboratory that helps its clients nationwide released a series last fall that over viewed helpful tips and knowledge that should be known before an FDA inspector comes to visit your business. What might cause the FDA to visit? What would be done when the FDA arrives? What will they look at? Who are the individuals that perform inspections for the FDA? What authority do they have? Some of the reasons a 483 may be issued? Why respond to a 483? What the FDA looks for when visiting? How should employees respond to questioning? What the FDA cannot ask about? o What will the look at? o What should be done when the FDA Arrives? o Some reasons a 483 might be issued? o How should employees respond to questioning? o What the FDA cannot ask about? The educational information in this series is helpful to laboratories, manufactures, and other companies that fall under FDA inspections. The information is a useful tool in order to have general knowledge about what to expect and how to react during an FDA inspection. 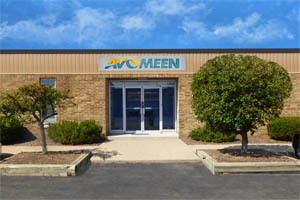 Click here to learn more about Avomeen’s chemical analysis laboratory.